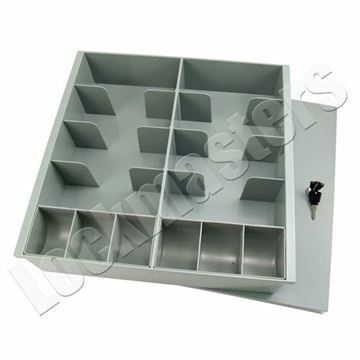 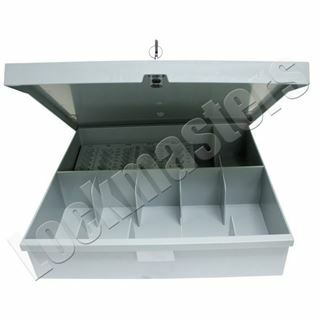 Cash Drawer Kit complete with 6 compartment drawer. 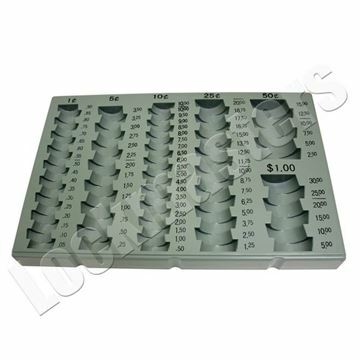 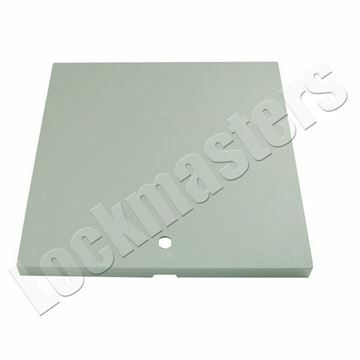 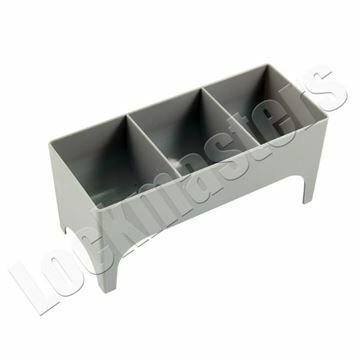 Kit includes the following: one BCT0106 tray, one BCT02 lid, one BCT04 coin sorter, and one BDLXXX drawer lock codes available 011-060. 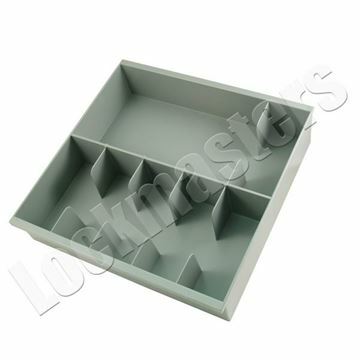 All key codes may not be available in stock. 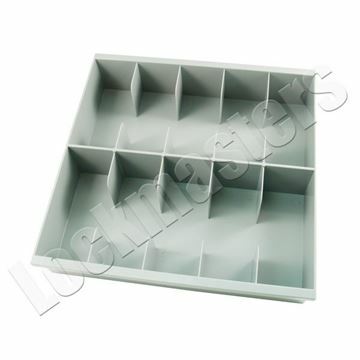 Dimensions 14 3/4" x 14 3/4"